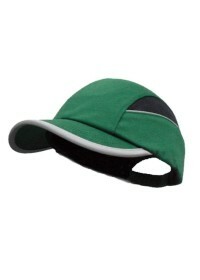 Our range of Hi vis bump Caps include Sureflex, Beechfield and Bee Brand. 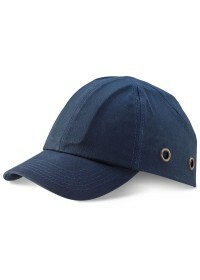 Bump caps are a great way for providing head protection where en397 is not required. Eg if you are working in environments where a "bump" is likely. 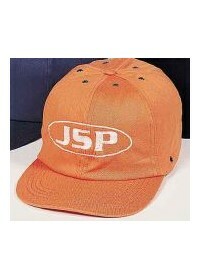 They are not intended to replace safety helmets. 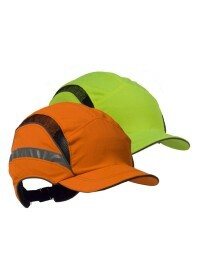 Our new Sureflex range of Bump Caps comply to en 812 for hi visibility and protection and should be worn knowing this.